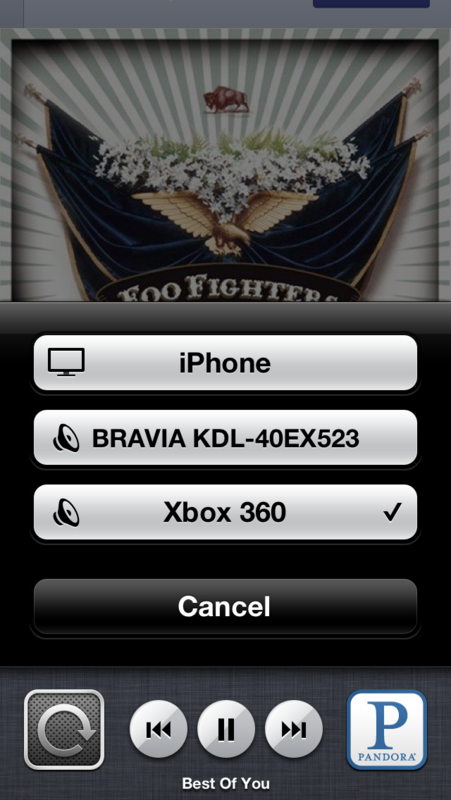 MusicFlow is the only iOS app that can stream your favorite music apps to an Xbox One, Xbox 360 or any other DLNA compatible devices. 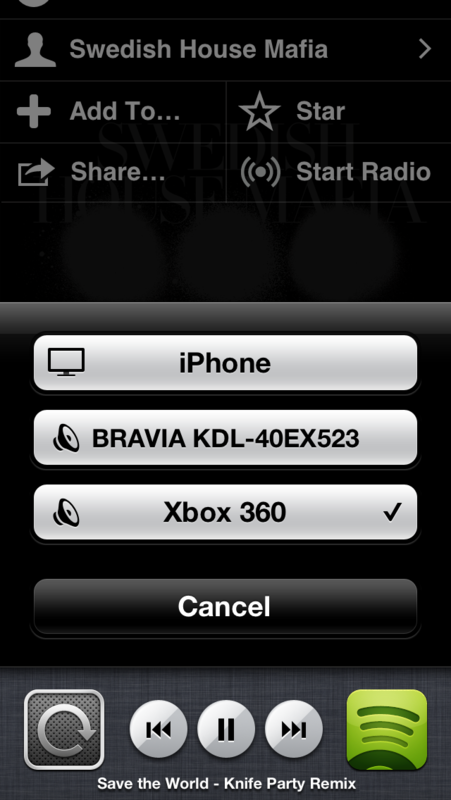 Supported music services include Apple Music, Pandora Radio, Spotify, Rdio, etc. 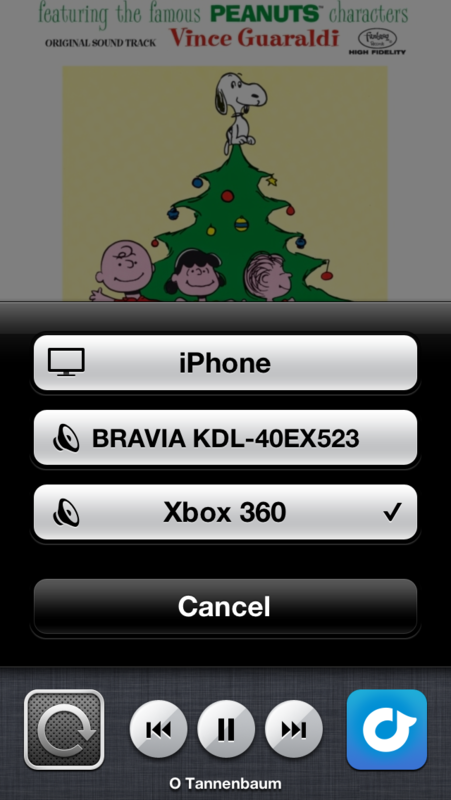 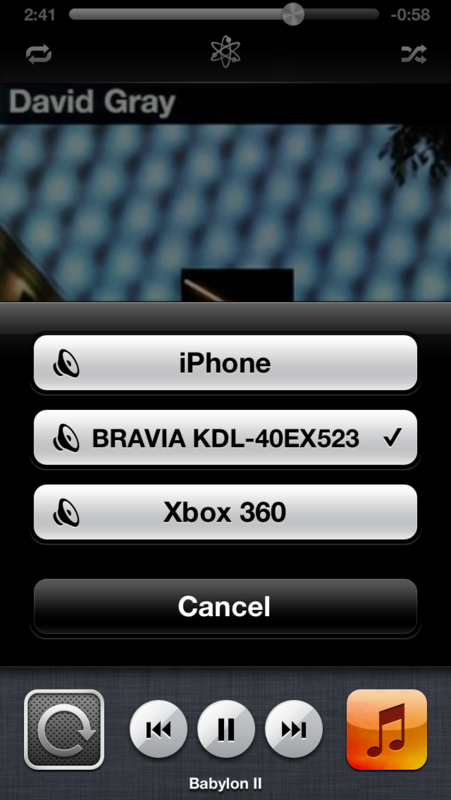 By making a DLNA device appear as an Airplay device, you can directly select it using the standard Airplay picker in iOS.